Just when you thought I was over creating K-Pop inspired nail arts, here I am again with another one! 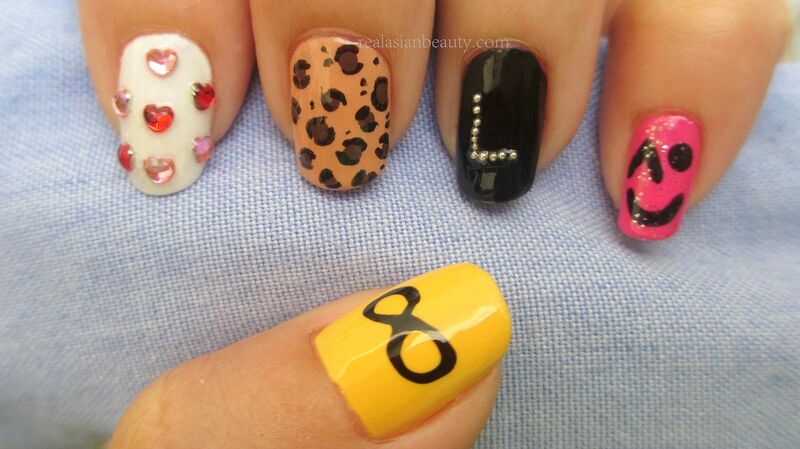 If you don't like Infinite or don't have any idea who they are, you can still paint this design on your nails. 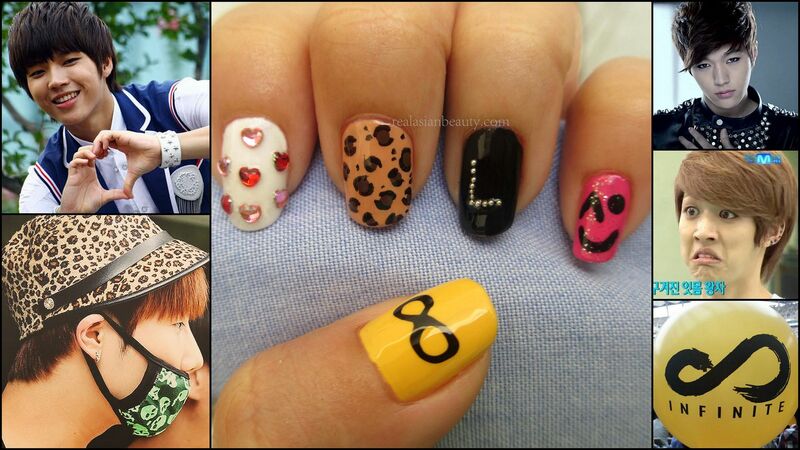 I'm looking at the photo right now and I think this can still fly as an everyday nail art. Simply forget that I got it from a boy band and your nails will still look awesome!